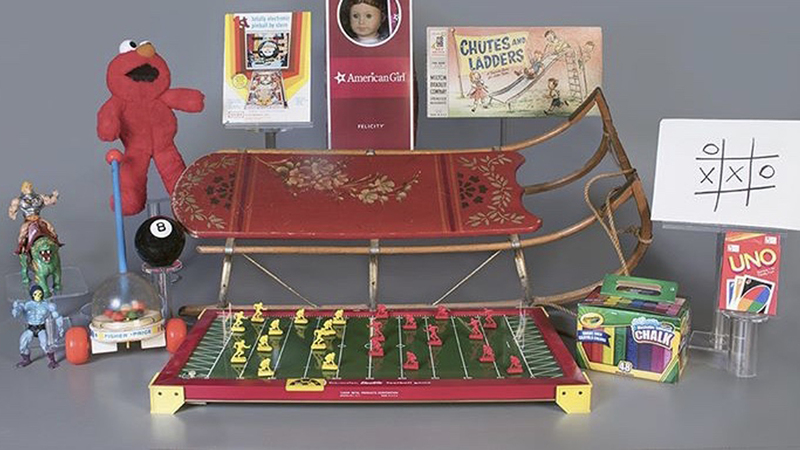 Today the National Toy Hall of Fame announces this year's inductees. We're rooting for you, sled! In the meantime, let's add to our own hall of fame for songs about toys and games. Give us your nominees and we'll have an induction ceremony after 9am.